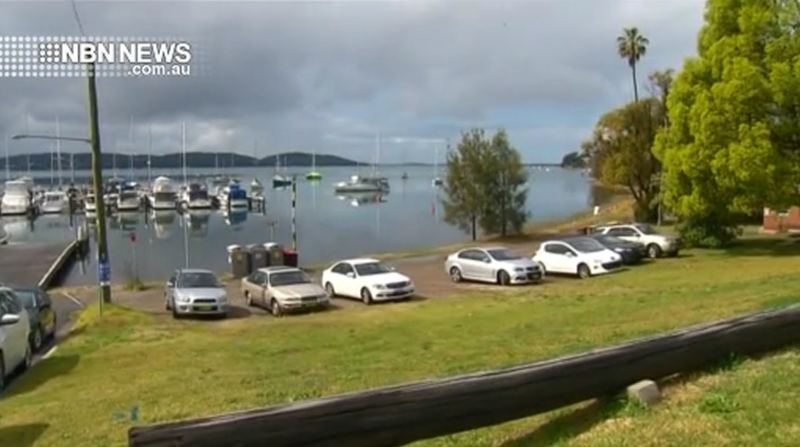 A Lake Macquarie community group is calling on council to reconsider its proposed location for a six-storey development on the Toronto foreshore. Late last month, council re-classified a number of parcels of land across the region. The Coal Point Progress Association says other vacant blocks would be more suitable.